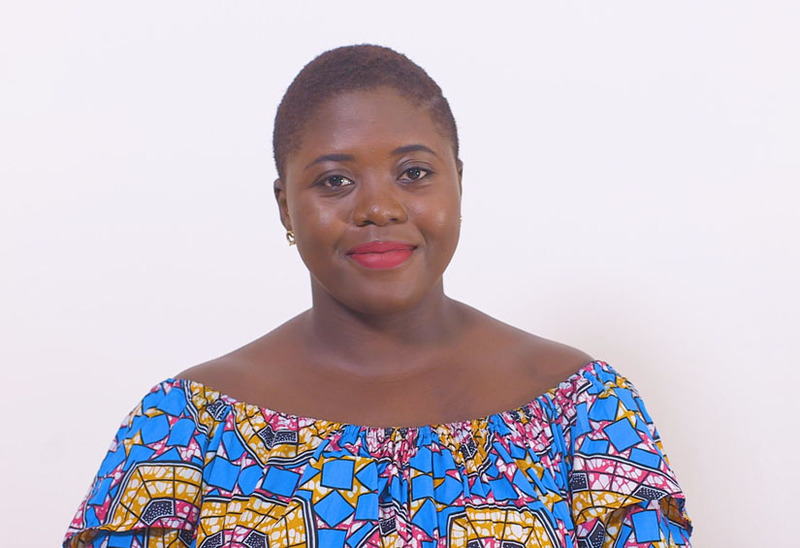 TechInAfrica – Melissa Bime, a 22-year-old Cameroonian who runs a business in healthcare and was the winner of 2018 Anzisha Prize. As a young entrepreneur, Melissa suggests other young entrepreneurs focus on a business where they have adequate knowledge of, thus, they can reach success. Melissa studied at nursing school and started her own business— Infiuss, two years after graduating. It’s a platform for delivering blood to hospitals. The idea behind the business came when she became a nurse. They had to lose a 5-year-old patient due to inability to get a blood transfusion. 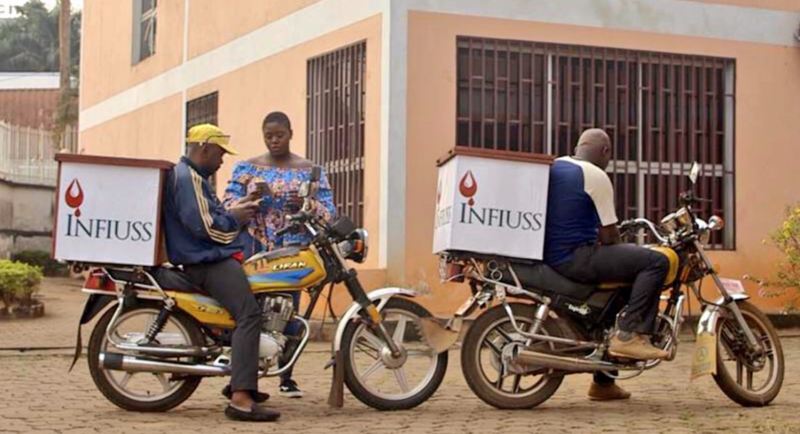 Infiuss currently employs 13 people and helps to supply blood to more than 20 hospitals in Yaounde. Melissa explained that it was really important that entrepreneurs had prior education on something or a course in something when they wanted to start a business. Then, they should focus on that where they have knowledge of because it would give them the confidence to succeed. She takes her an example. As she has a medical background, therefore she focused and started a business relating to medical, like Infiuss, the firm she founded. “It also gives you a founder-product fit which makes you look very attractive to investors. Of course, everyone is different, but that is something I have come to learn,” said Melissa. Being the winner of Anzisha Prize, Melissa received $25,000 to better develop her firm. She will use it to cover operational costs, hire two more employees, and buy new motorcycles to transport blood from blood banks to hospitals. This year, the firm will focus more on scaling up its services to more hospitals and region in the country. Thus, they’re looking out to more investors to cover some necessary setup costs. Besides securing funding for scaling up plan, Melissa also highlighted the importance of finding strategic partners where it’s playing an important role in growing her business. “I have come to realize the importance of finding people that are of a certain degree of influence, making them like you and then selling your vision to them,” told Melissa. “I have only been able to get this far because I have had people that have believed in me and made time to advise me on issues that I would have never had known how to explore on my own,” she concluded.